The potential hidden meaning in the lyrics of In My Feelings has been addressed as Kim Kardashian responded to rumours that she had an affair with Drake. 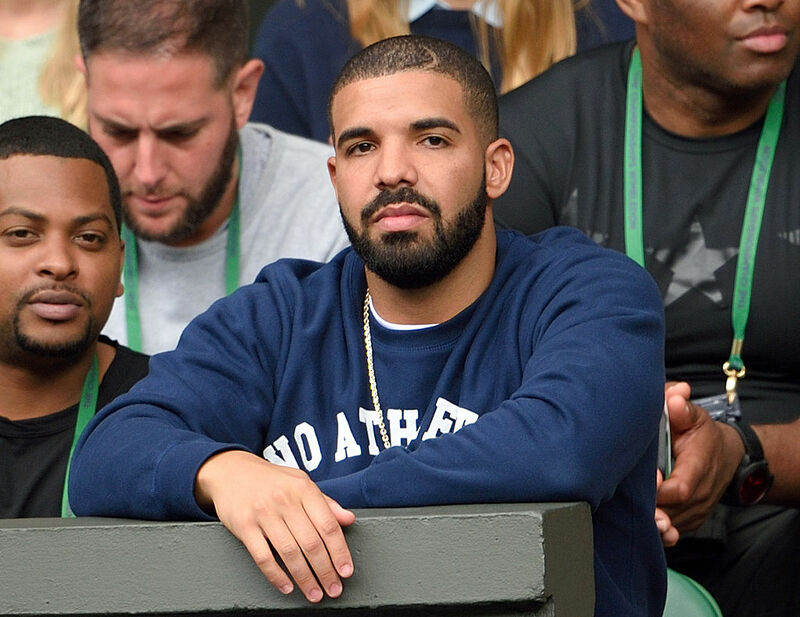 While most of us have been distracted by the various dance routines that have accompanied Drake’s In My Feelings, one Twitter user dug a little deeper to reveal a possible new meaning behind the lyrics. Tyler Morrison shared a thread on Twitter of reasons why the ‘Kiki, do you love me?’ song could actually be evidence that Drake and Kim Kardashian had an affair. Tyler began the series of tweets by writing ‘Drake’s been telling us for months now he slept with Kim K, we just haven’t been listening’. 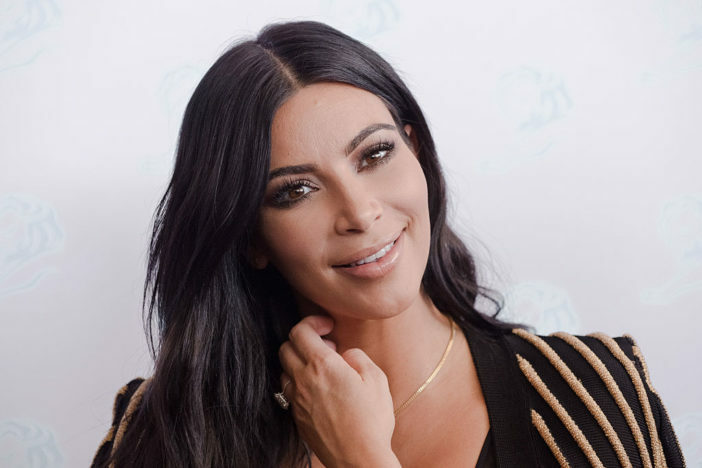 The Twitter user went on to point out that Kim’s sisters have called the star Kiki in the past, potentially making her the love interest of the viral hit. Thought to myself, Kiki is pretty damn close to Kim. Quick twitter search and I find these. Tyler also mentioned that Drake’s verse in Travis Scott’s song ‘Sicko Mode’ basically offers directions from his house to Kim and Kanye’s. Cut the lights, paid the price. The thread went on in depth to offer a lot of reasons that could support the conspiracy, and DJ Akademiks and Nick Cannon got involved in the speculation in a video shared by the The Shade Room on Instagram. The pair suggested that a past feud between Drake and Kanye could have been caused by Kim being unfaithful to her husband with their Canadian neighbour. As a fan, stepping back, there’s something real personal Drake holds over that whole family, that he’s like, ‘Y’all don’t want me to let this out’. Despite the many potential links between Drake’s music and the Keeping Up With The Kardashians star, Kim responded to the video on Instagram and shut the rumours down. Never happened. End of story. In an interview with 107.5 WGCI Chicago last month, Kayne explained that there was no bad blood between his family and the God’s Plan singer. It ain’t no beef… We all got love for Drake. Maybe the supposed extra meaning behind Drake’s lyrics are simply a case of fans hearing what they want to hear. Though, I imagine people will be keeping a close ear on any new releases from both Drake and Kanye in the future, just in case there are any more ‘hidden messages’ to be investigated.